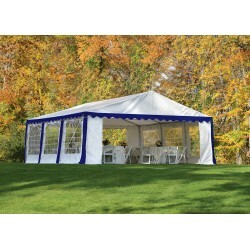 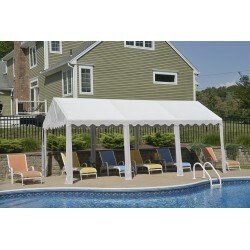 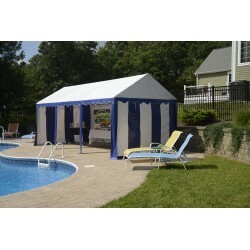 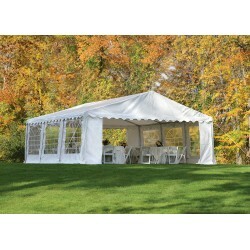 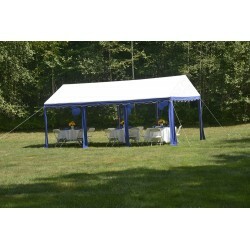 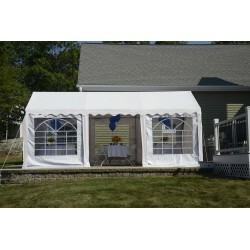 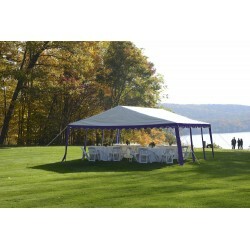 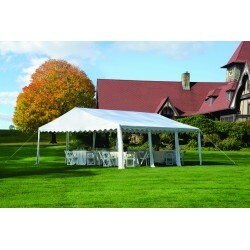 ShelterLogic® Party Tents 10x20 ft are a decorative and affordable solution for hosting any outdoor event or festival. 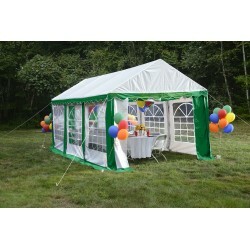 Host a birthday party or special event without worry of impending weather. 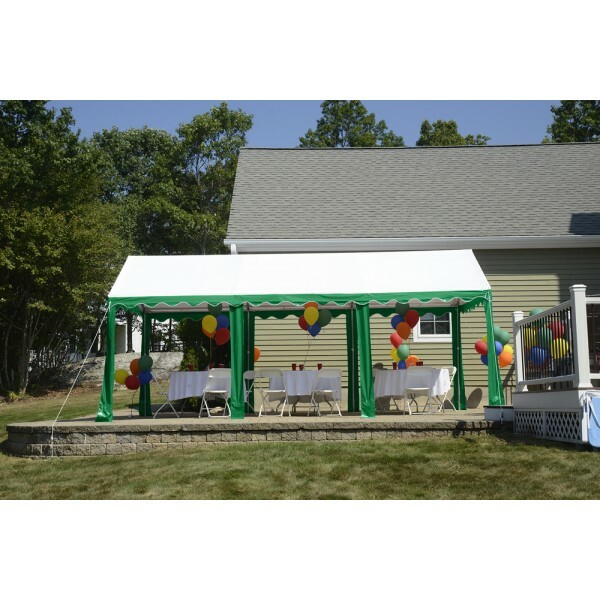 With versatile options and colors to choose from, these canopies go beyond the backyard to farm or roadside stands, marinas, or anywhere shade and protection are required. 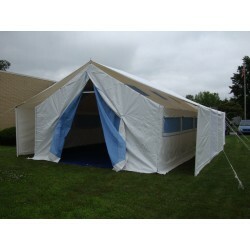 Why rent a tent for just one day when you can own a ShelterLogic Party Tent for less than the cost of a rental?